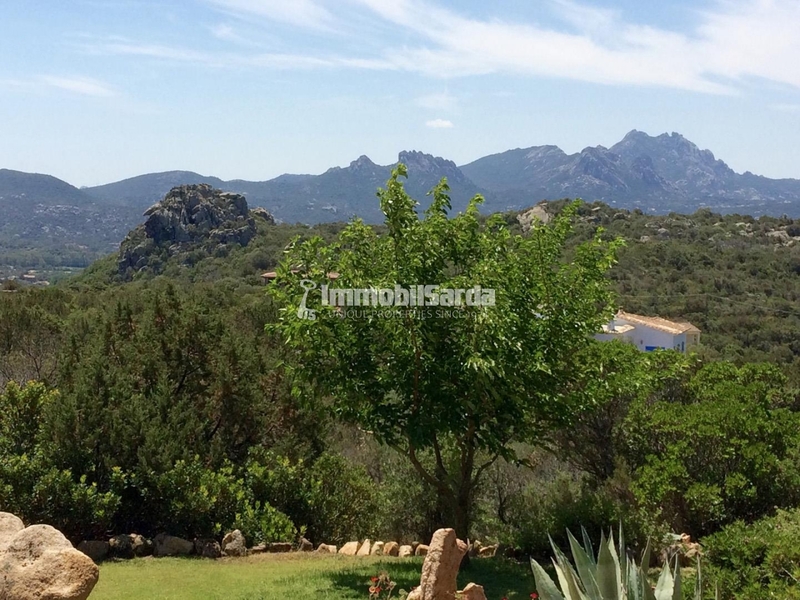 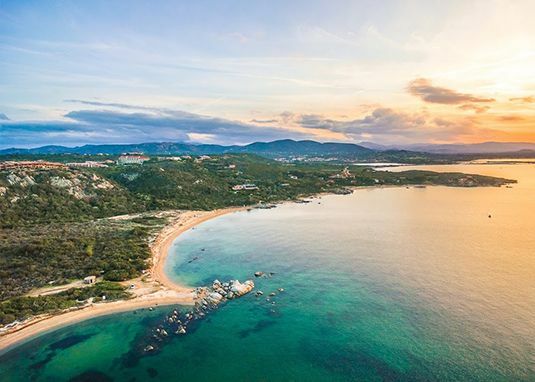 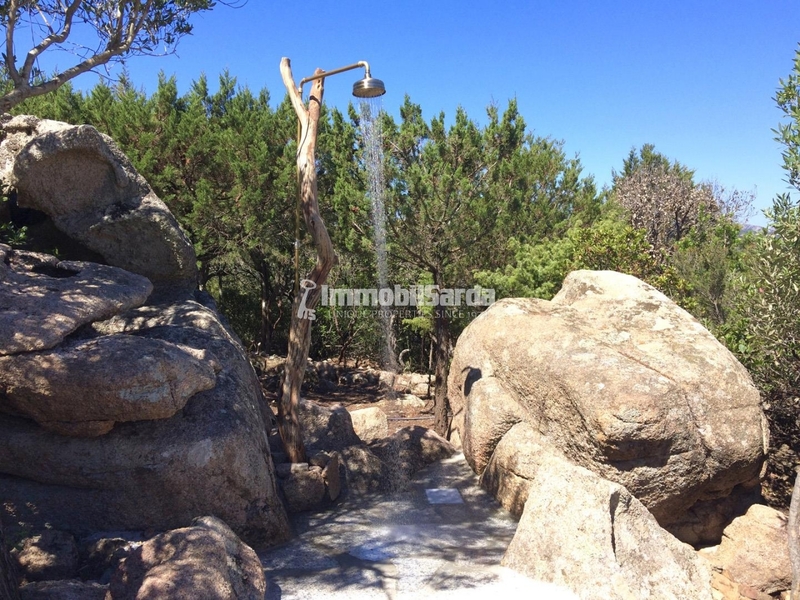 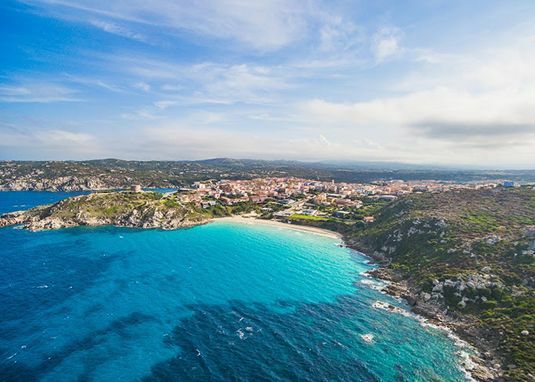 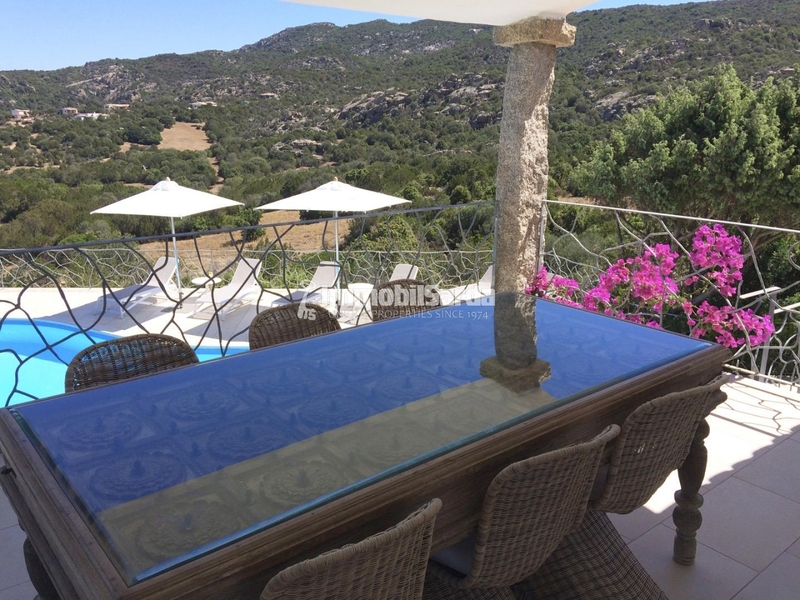 Harmoniously nestled in the fascinating natural context of the Gallura hinterland, stands Villa Feriana, just a few minutes from Abbiadori and San Pantaleo. 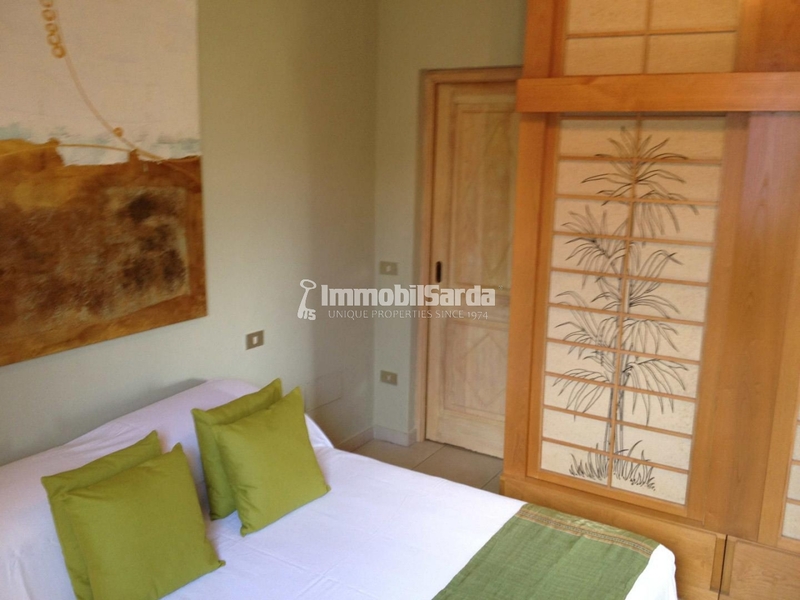 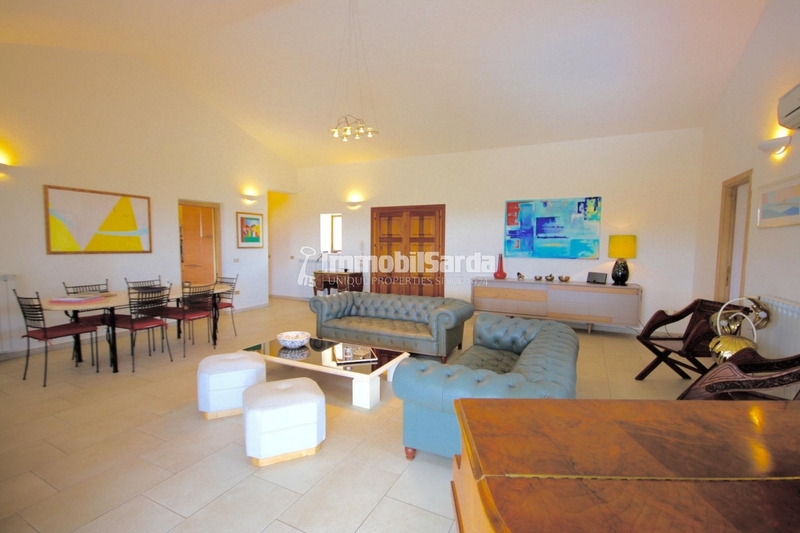 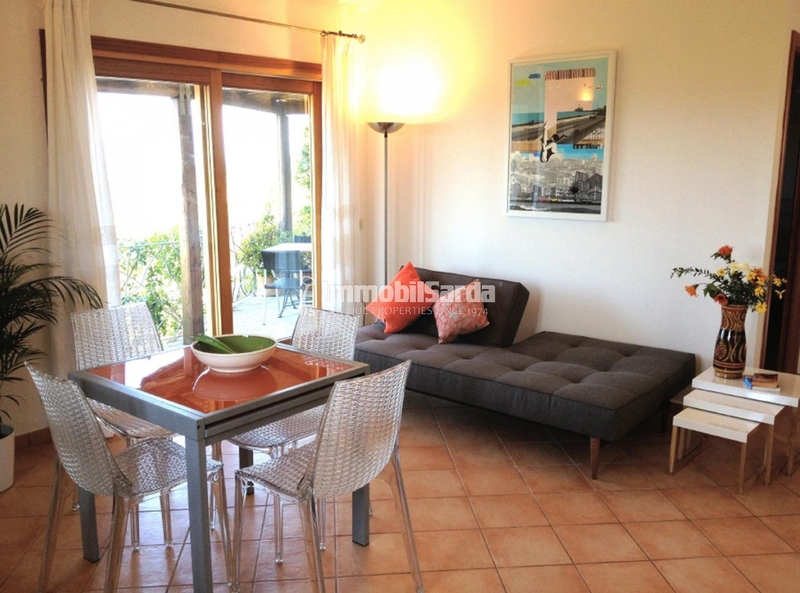 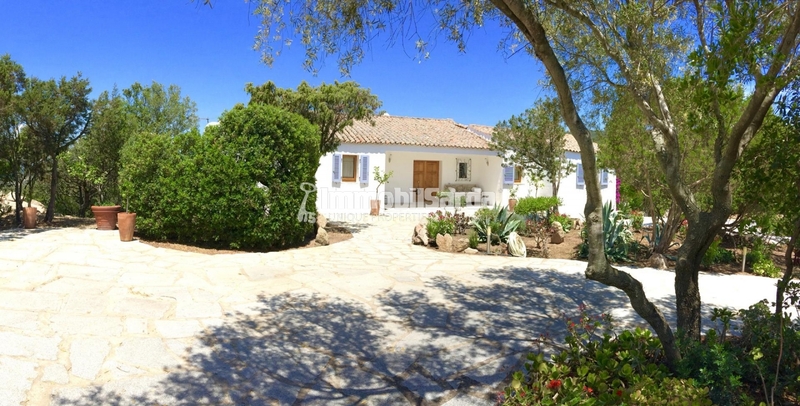 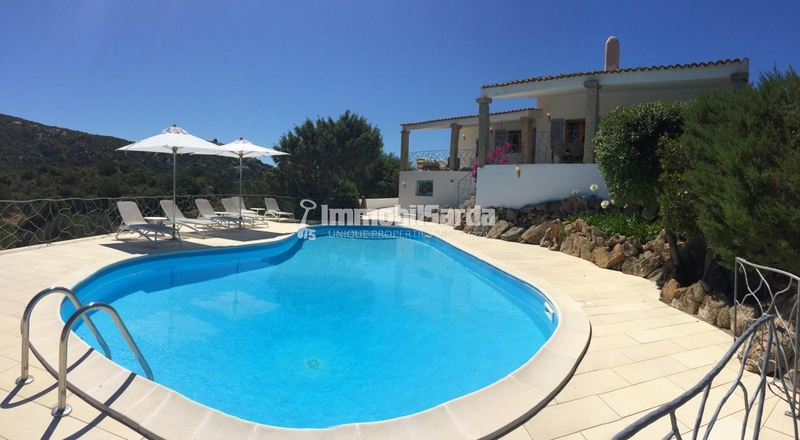 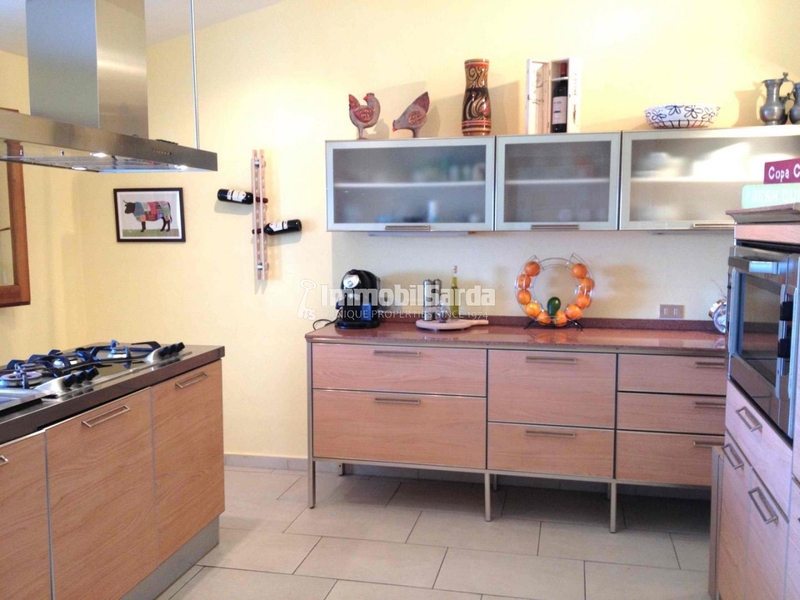 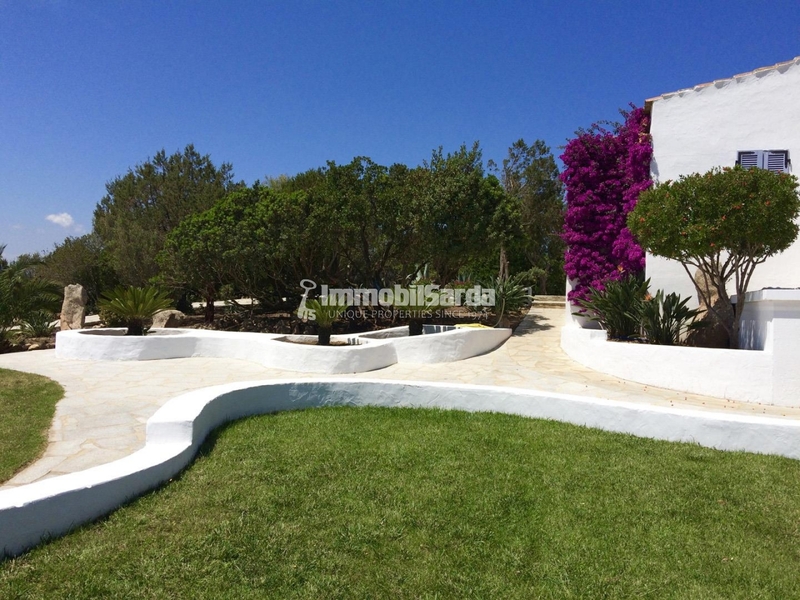 This magnificent villa consists of wide living room, kitchen, 3 bedrooms and 2 bathrooms. 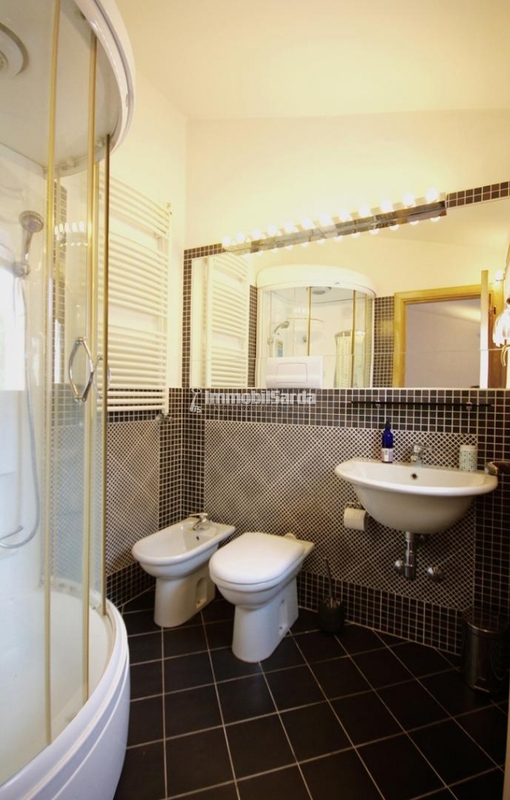 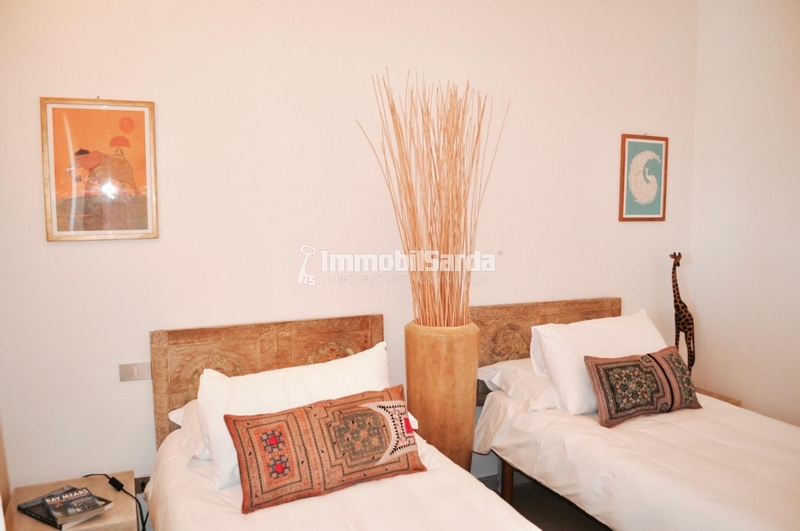 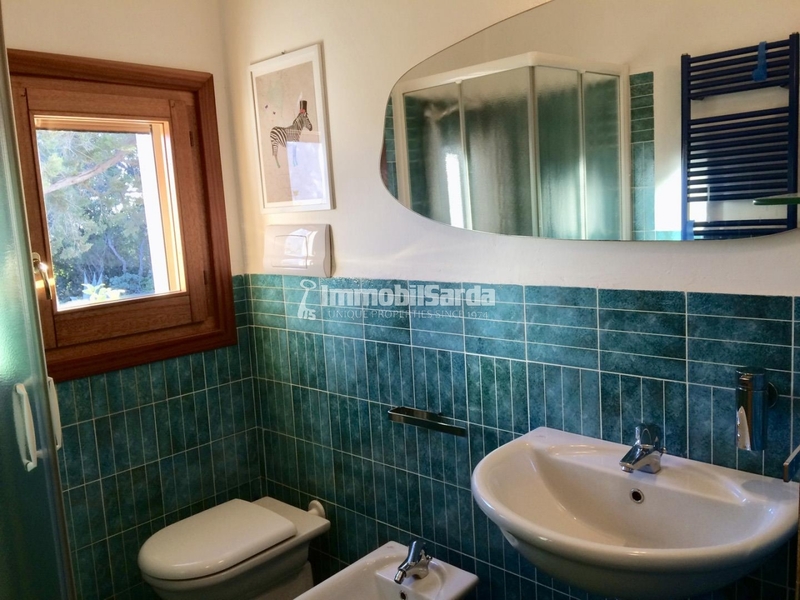 The property also includes a dépendance composed of a living room with kitchenette and sofa bed, a double bedroom and a bathroom. 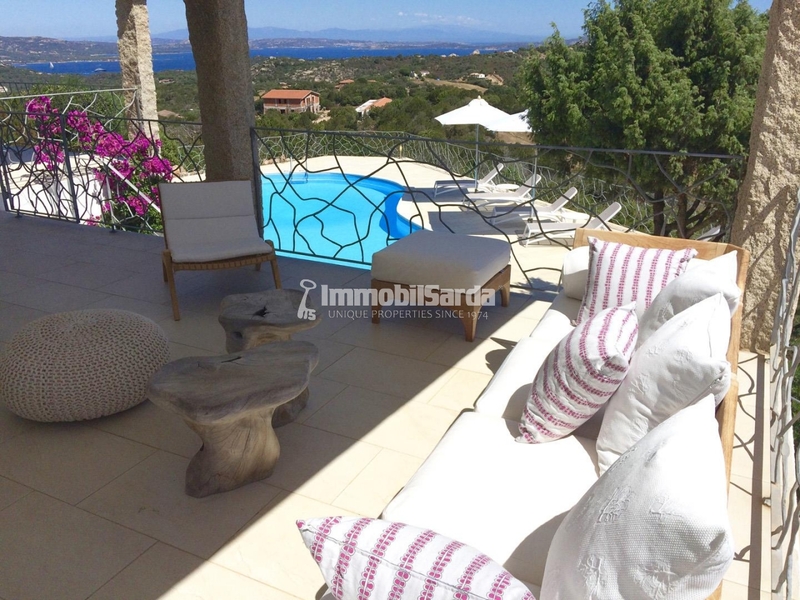 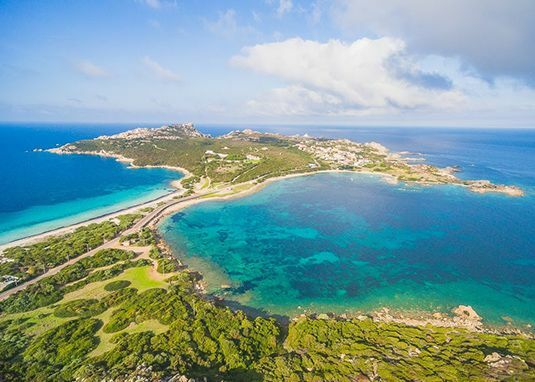 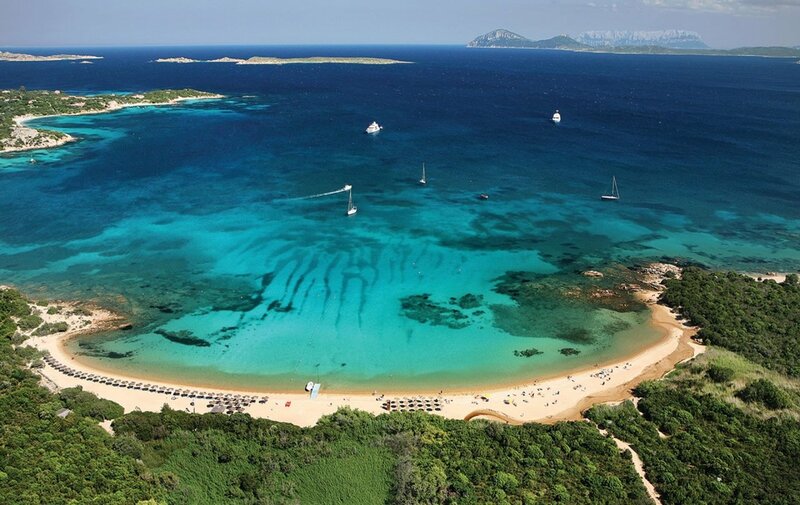 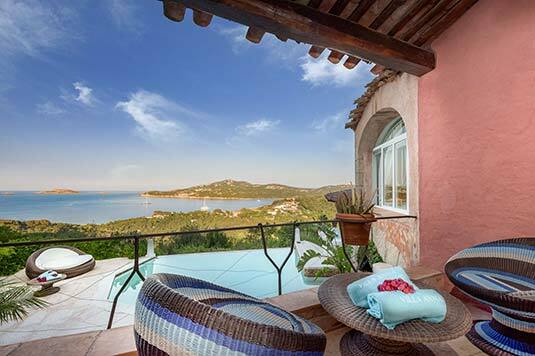 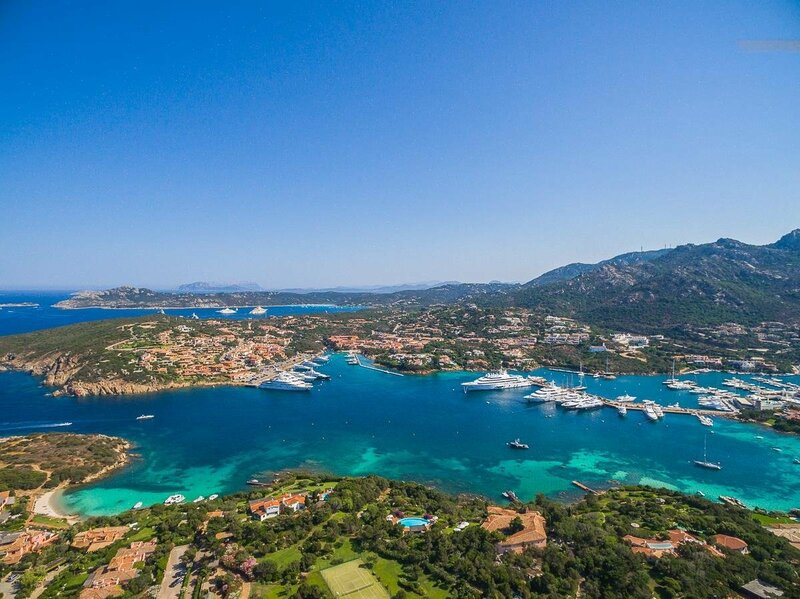 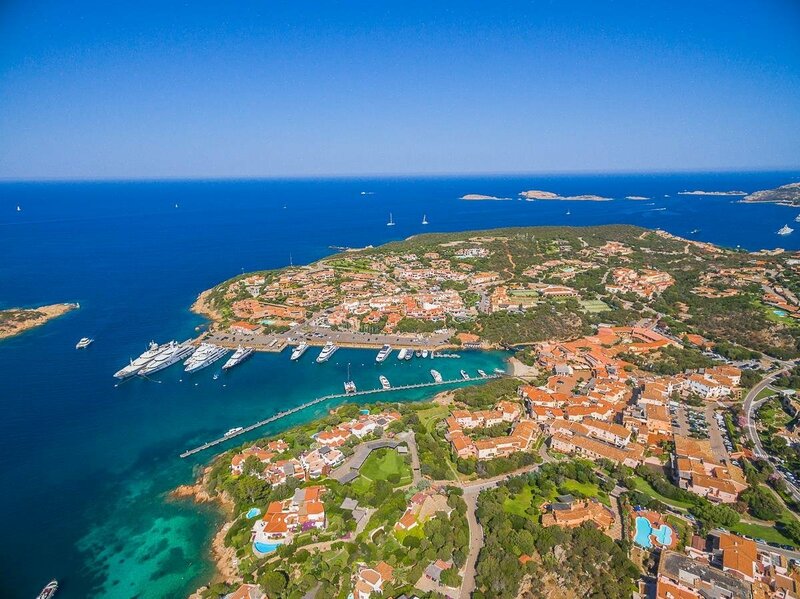 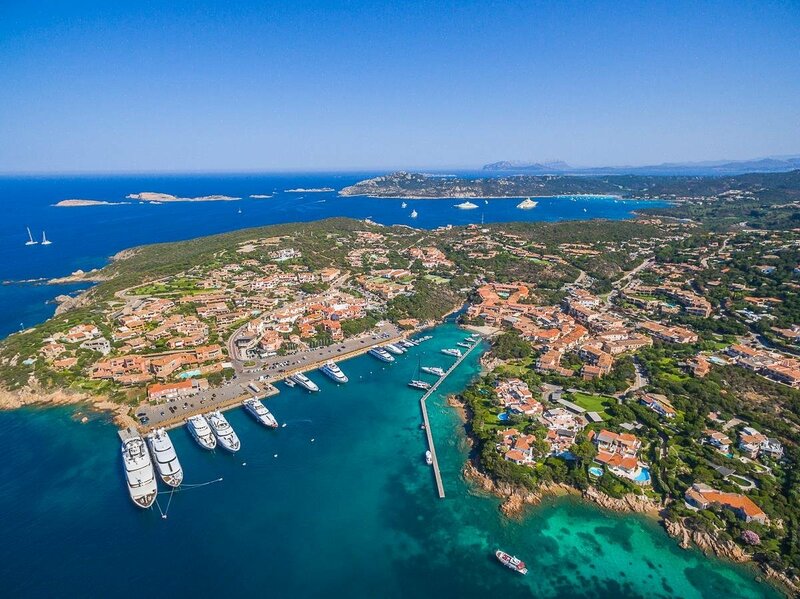 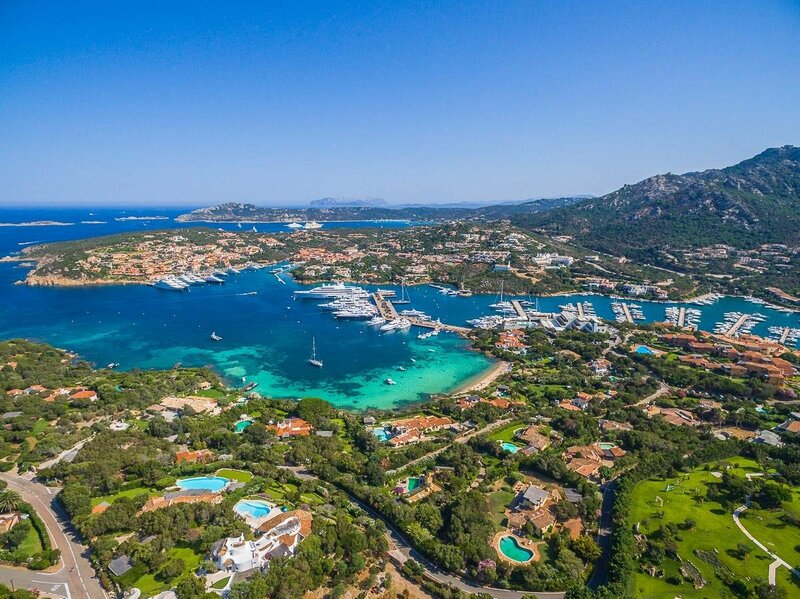 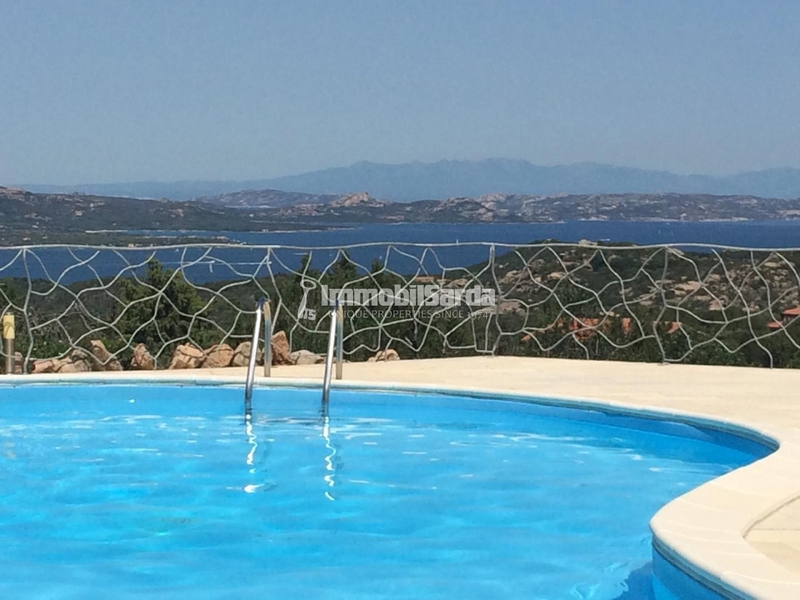 Both the main villa and the dépedance boast spacious and comfortable covered verandahs, from the first you can enjoy an extraordinary view of the incomparable crystalline sea of ​​Sardinia and the Archipelago of La Maddalena. 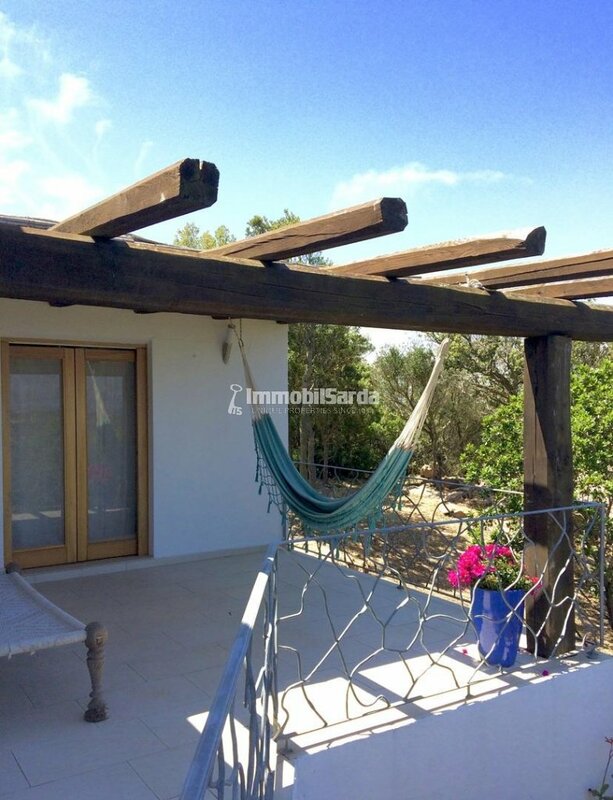 Surrounded by lush Mediterranean vegetation, with a beautiful swimming pool, the property guarantees total privacy and absolute tranquility, although it is only a few minutes from Abbiadori and San Pantaleo, with all their services and entertainment.